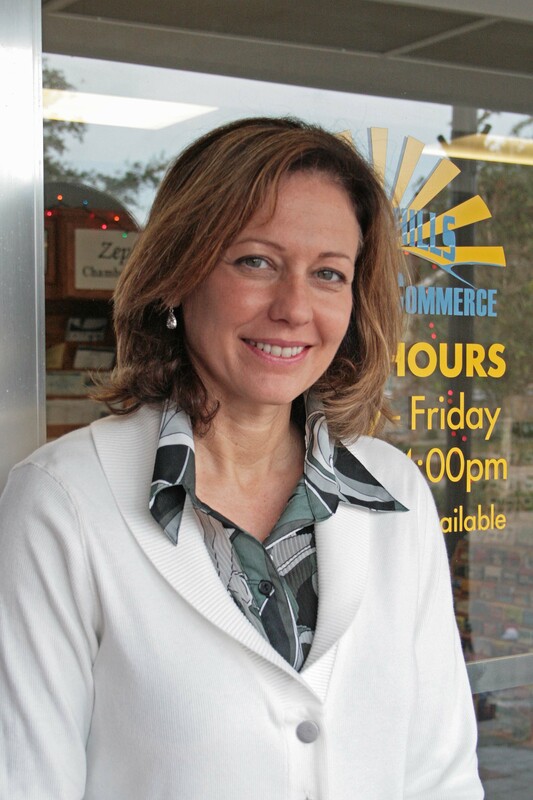 The Zephyrhills Chamber of Commerce Board of Directors voted and are pleased that Vonnie Mikkelsen has accepted the position of Executive Director. A long list of applicants applied for the position, several were interviewed and by a majority vote Vonnie was the clear choice. Her community involvement and great enthusiasm coupled with a certificate in nonprofit management from the University of South Florida helped to make the decision. The Chamber is looking for a new look and direction and Vonnie has already hit the ground running. The Chamber should be a leader in business and in communicating information to its members. One of the first areas to address is the website and within a couple of months we plan to roll out a new and much improved product for the membership and community. If you get a chance stop by and say hi. 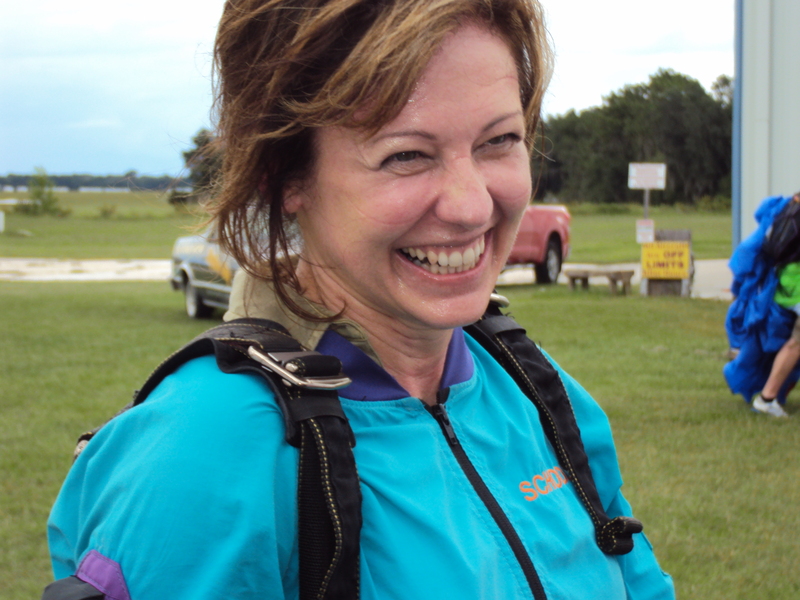 Welcome to Zephyrhills Vonnie. We are glad you’re here!